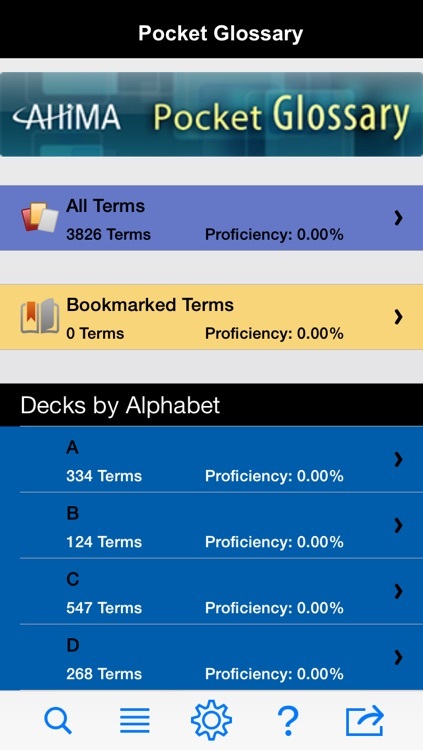 More than 3,800 HIM terms are at your fingertips with the Pocket Glossary app for iPhone, iPad, and iPod touch. 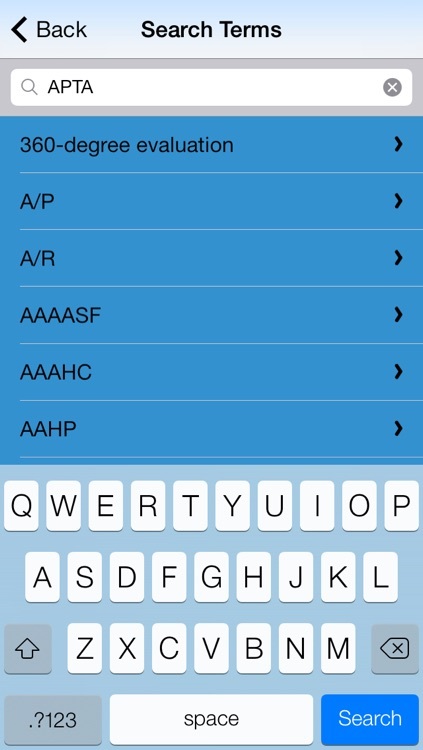 Review alphabetically or search the entire glossary by term. 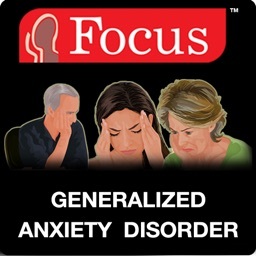 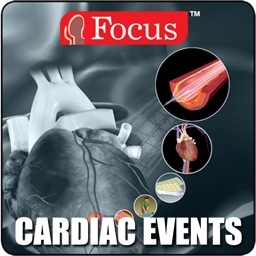 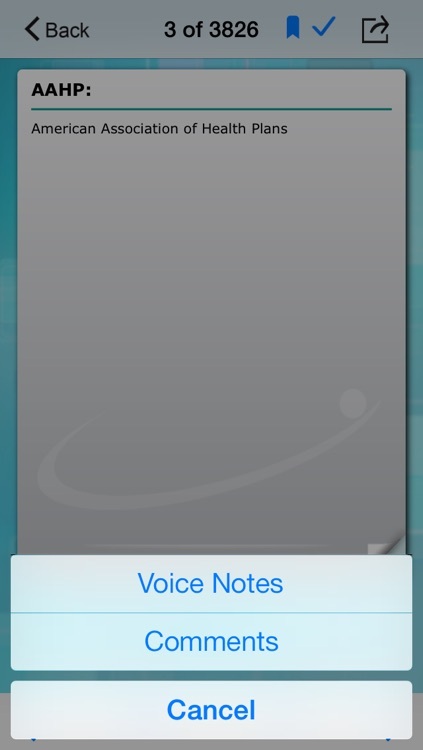 The app supports voice notes, comments, and bookmarks for comprehensive study or professional support on-the-go. 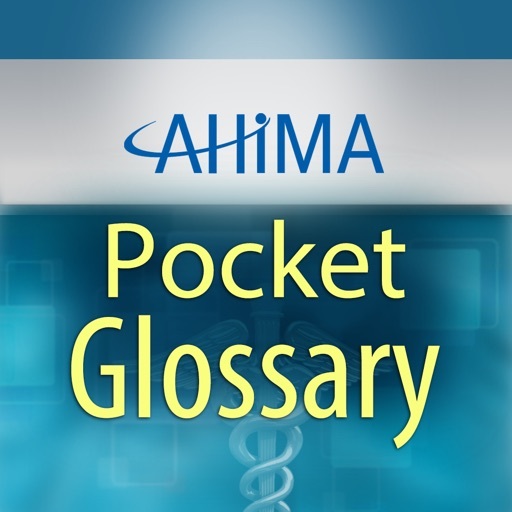 The fourth edition of AHIMA’s Pocket Glossary of Health Information Management and Technology is updated to include the essential terms from foundational and emerging HIM and HIT topics. 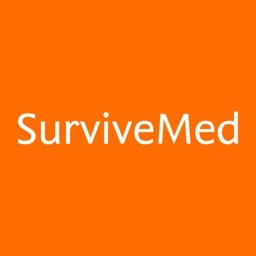 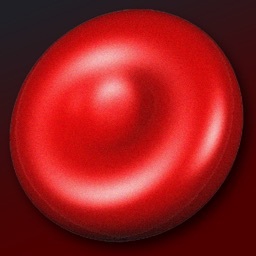 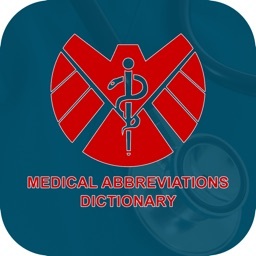 Unique and critical vocabulary terms for health information, health informatics, and health IT are defined and described. 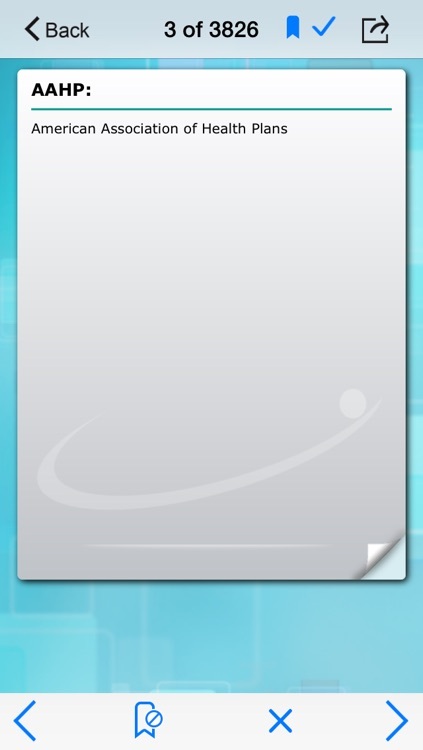 Every term is reviewed by HIM professionals for accuracy, content, and structure.